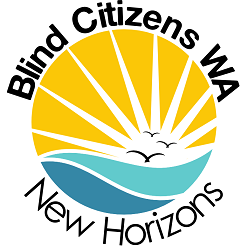 Blind Citizens WA is a not-for-profit organisation run by and for people who are blind or vision impaired in Western Australia. Blind Citizens WA is the public voice of Western Australians who are blind or vision impaired. We are proud to be a part of Blind Citizens Australia. Our members share peer support and advocate for a better future. Swish (Blind Table Tennis) – Second Saturday of each month in Maylands from 1pm. If you have an idea, an opinion, or a comment about how we can improve the lives of people who are blind or vision impaired in WA together, please let us know. Call us on (08) 6180 8938 or email bcwa@westnet.com.au.